PUTIN GETS READY FOR THE BIG ONE! 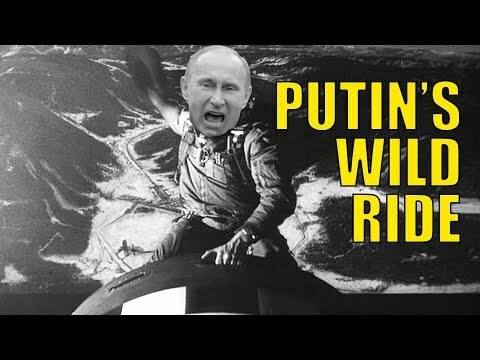 In this video Luke and Jason discuss Vladimir Putin and his vast global entanglements that seem to bring us closer to conflict with Russia each passing day. Big British grooming scandal exposed and more.